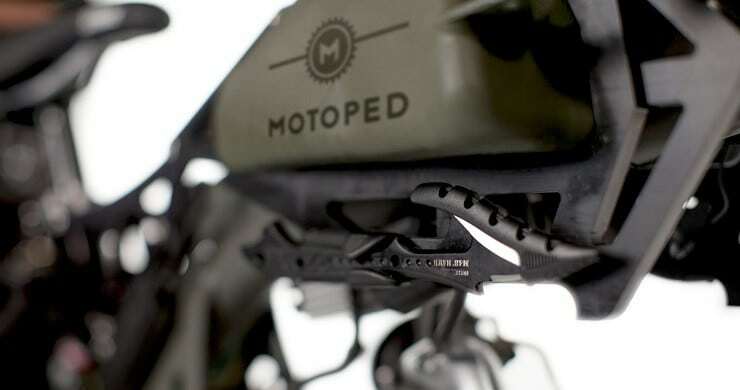 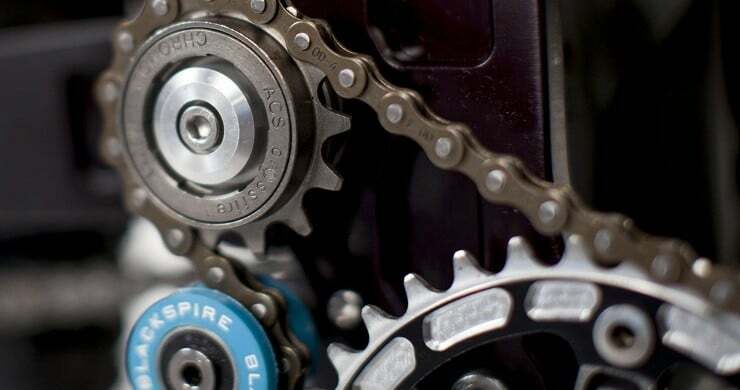 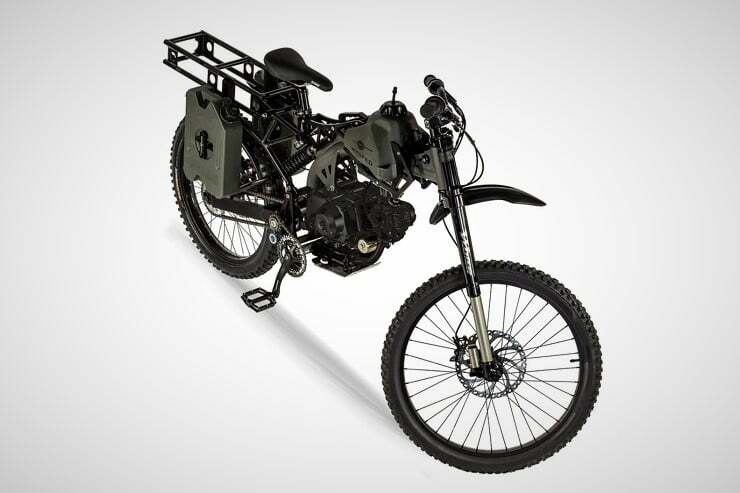 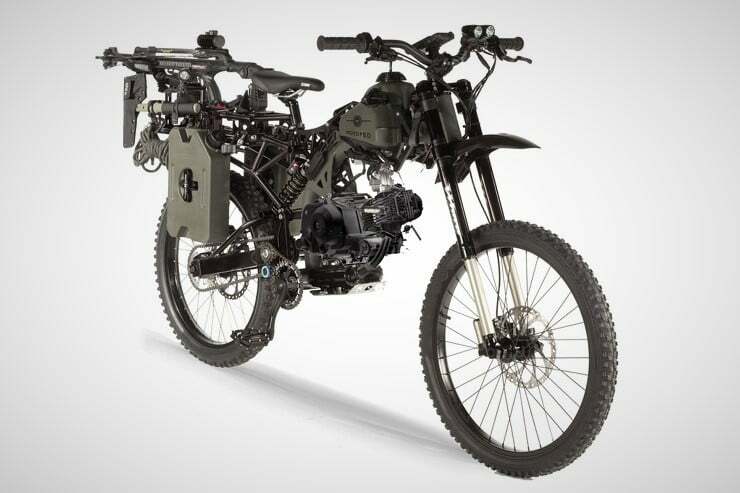 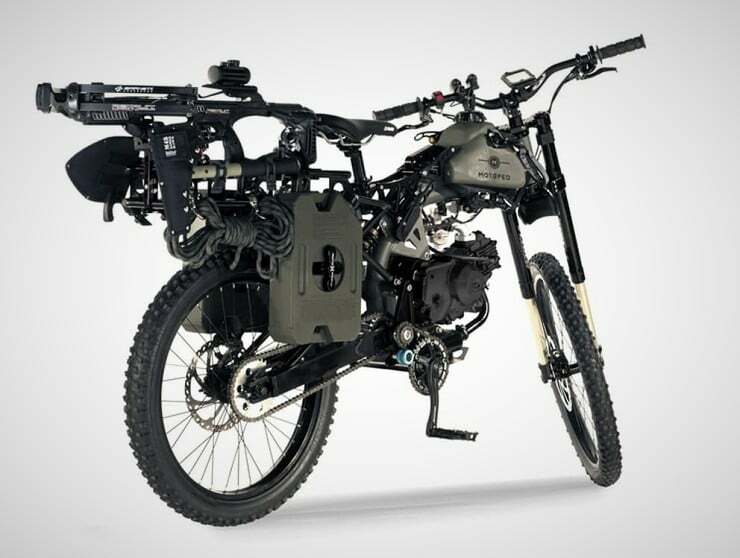 If zombies were to happen, our first choice for getting around would be an armored truck, but that’s way out of our price range, so a Motoped Black Ops Survival Bike ($Inquire) will do. 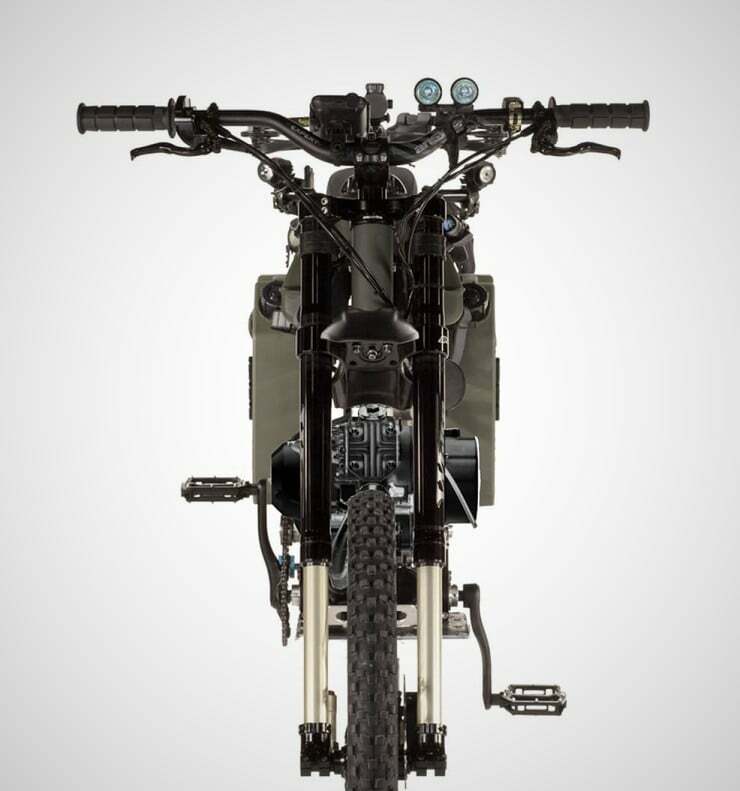 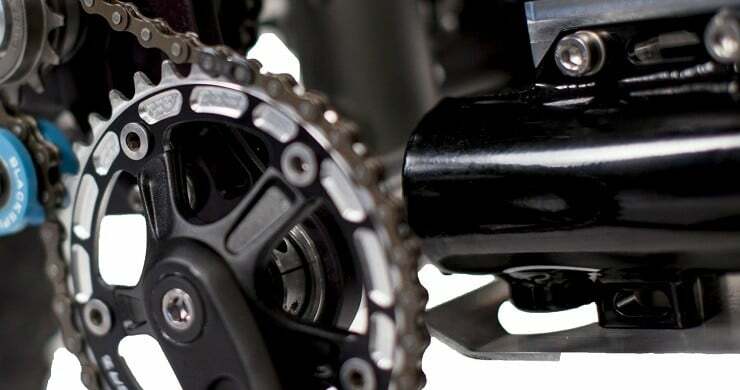 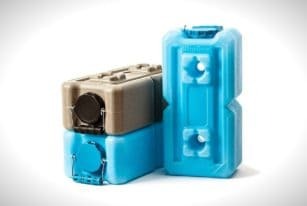 Offering an incredible 160 miles to the gallon (or 1.2 L/100km), this 2-wheeler packs an efficient 49CC motor that will let you cover up to 500 miles (805 km) on a single fill-up, while its long travel adjustable suspension should handle pretty well riding on rough terrain. 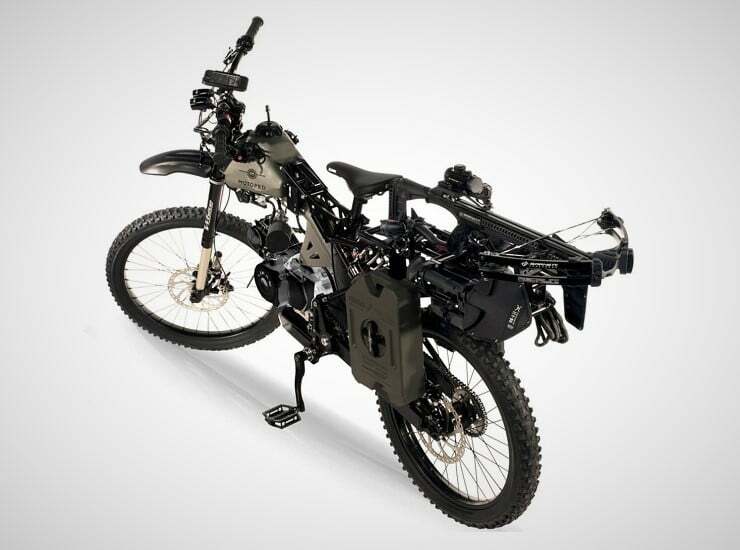 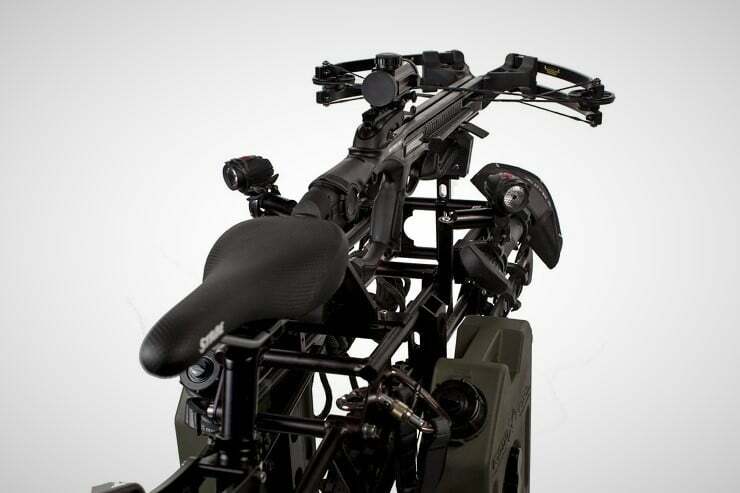 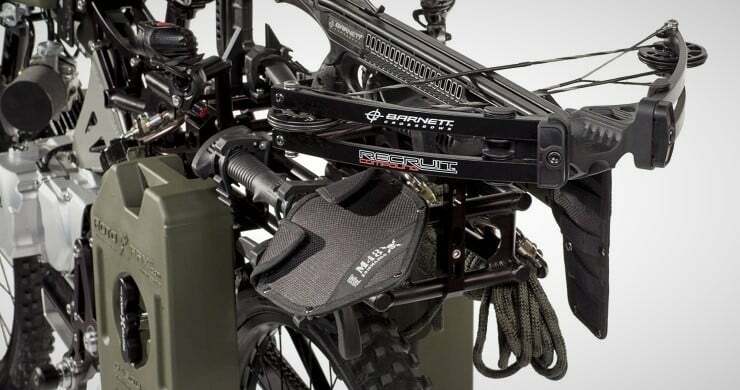 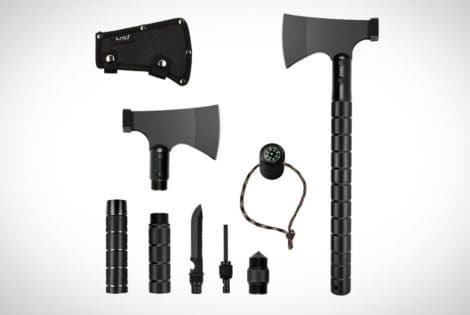 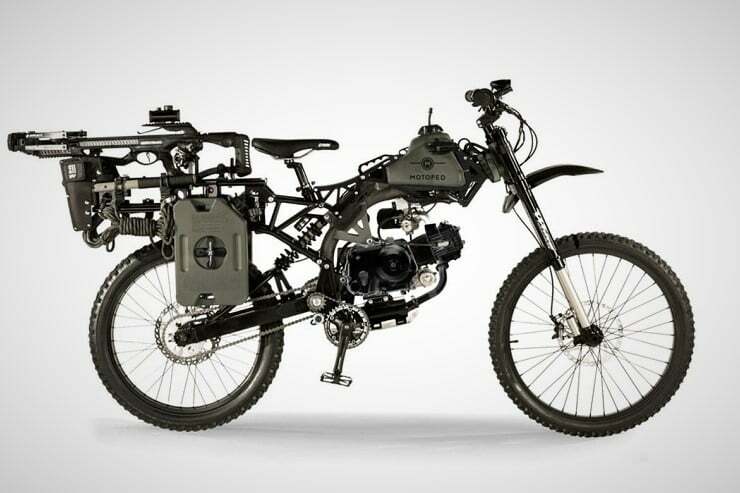 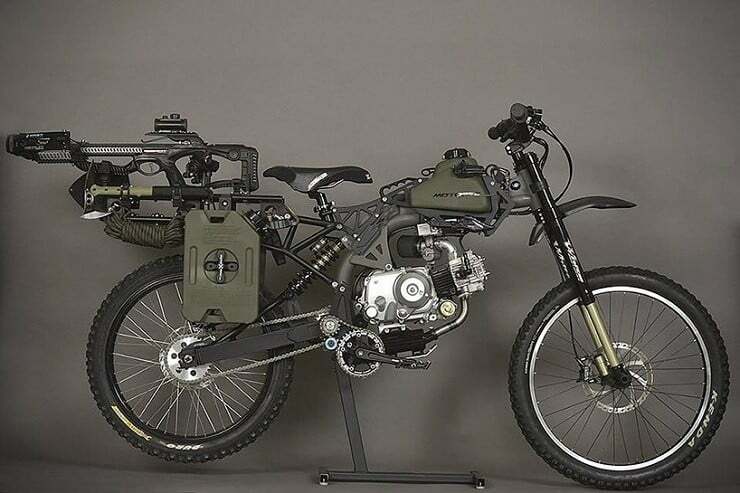 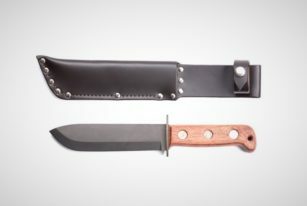 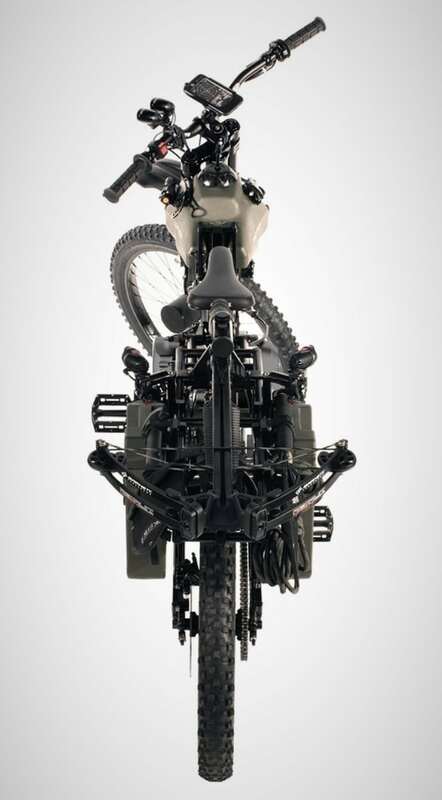 The 123 lb (56 kg) zombie-hunting bike (which you can also be pedal) has a bunch of survival gear & weapons bolted onto it, including a “wicked-mean crossbow”, various knives, shovel, tomahawk, harpoon, saw, lights, rope, carabiners, flashlight, two multi-tools, and even a mount for your phone, so you can use the latter for taking selfies next to the agonizing zombies.